Zvi Jacob, Haifang Li, Rany Makaryus, Shaonan Zhang, Ruth Reinsel, Hedok Lee, Tian Feng, Douglas L. Rothman, Helene Benveniste. Anesthesiology 2012; 117:1062–71, Jacob et al. Background: We recently applied proton magnetic resonance spectroscopy (HMRS) to investigate metabolic consequences of general anesthesia in the rodent brain, and discovered that isoflurane anesthesia was characterized by higher concentrations of lactate, glutamate, and glucose in comparison with propofol. We hypothesized that the metabolomic differences between an inhalant and intravenous anesthetic observed in the rodent brain could be reproduced in the human brain. Methods: HMRS-based metabolomic profiling was applied to characterize the cerebral metabolic status of 59 children undergoing magnetic resonance imaging during anesthesia with either sevoflurane or propofol. HMRS scans were acquired in the parietal cortex after approximately 60 min of anesthesia. 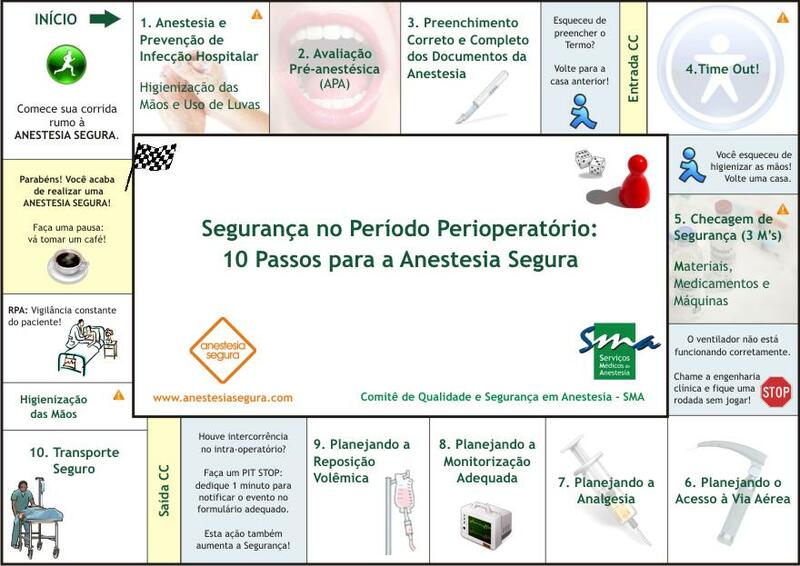 Upon emergence the children were assessed using the pediatric anesthesia emergence delirium scale. Results: With sevoflurane anesthesia, the metabolic signature consisted of higher concentrations of lactate and glucose compared with children anesthetized with propofol. Further, a correlation and stepwise regression analysis performed on emergence delirium scores in relation to the metabolic status revealed that lactate and glucose correlated positively and total creatine negatively with the emergence delirium score. Conclusions: Our results demonstrating higher glucose and lactate with sevoflurane in the human brain compared with propofol could reflect greater neuronal activity with sevofluane resulting in enhanced glutamate-neurotransmitter cycling, increased glycolysis, and lactate shuttling from astrocytes to neurons or mitochondrial dysfunction. 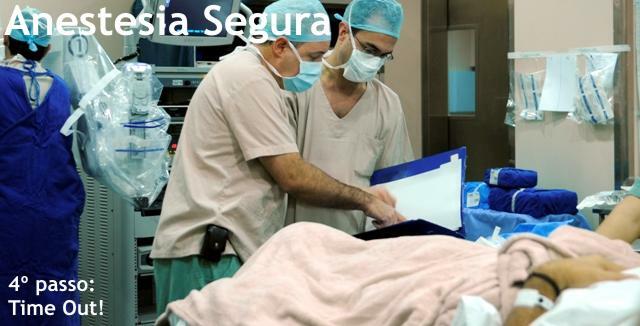 Further, the association between emergence delirium and lactate suggests that anesthesia-induced enhanced cortical activity in the unconscious state may interfere with rapid return to “coherent” brain connectivity patterns required for normal cognition upon emergence of anesthesia.